TSHRM Meeting – Mud Pies, Rocket Ships, and a Shot of Jack Daniels…Welcome to 2017! 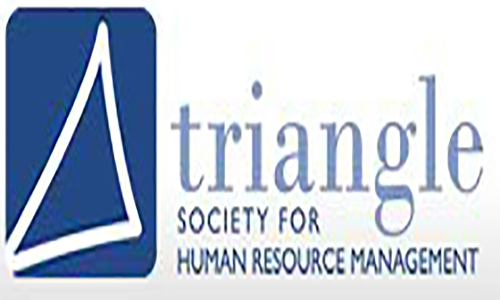 The Research Triangle Park > Events > RTP HQ > TSHRM Meeting – Mud Pies, Rocket Ships, and a Shot of Jack Daniels…Welcome to 2017! Mud pies remind us to be creative with our resources and potential, rocket ships require us to launch into the unknown, and Jack Daniels gives us the shot of courage we need to expand beyond our comfort zones. Fire up the spotlight because 2017 is your year to shine! Whether you have personal aspirations or bold professional goals, start the year off on the right foot with a well-developed plan. This is strategic planning at its best because the plan is all about you! Kristin Hiemstra is a 20-year veteran of organizational management and human development. She is a recognized expert in facilitating leadership potential within individuals and organizations, and her entertaining programs provide participants with access to professional leadership skills that can be applied both inside and outside the workplace. Kristin is also the author ofHired at Happy Hour: The Wise and Witty Guide to How the Job Market Really Works, and she hosts a local radio show on WCHL 97.9 FM in Chapel Hill. Kristin holds a Bachelors degree in Anthropology from the University of North Carolina at Chapel Hill, a Masters degree in Counseling and Development from George Mason University, as well as a Certificate in Human Resources from Duke University.